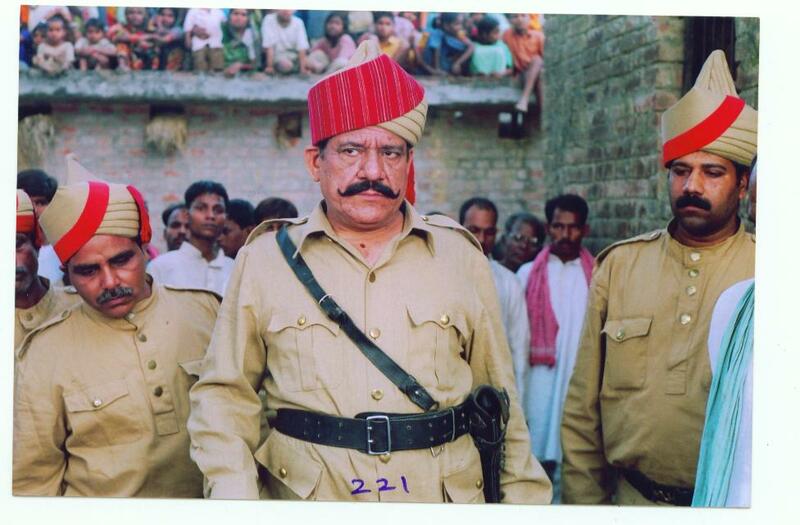 Movie based on Premchand’s novel to be released in July. 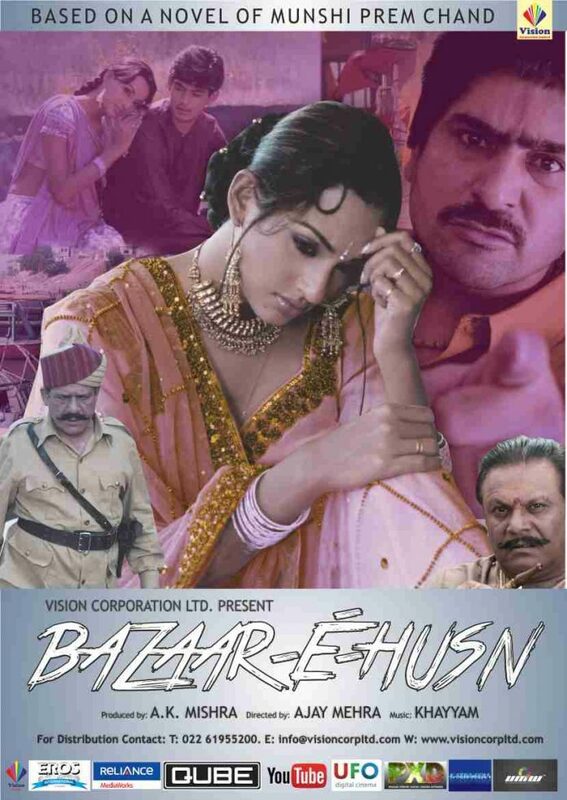 Bollywood movie ‘Bazaar-e-Husn’ by Vision Corporation Limited is all set to hit the theaters on July 18, 2014. 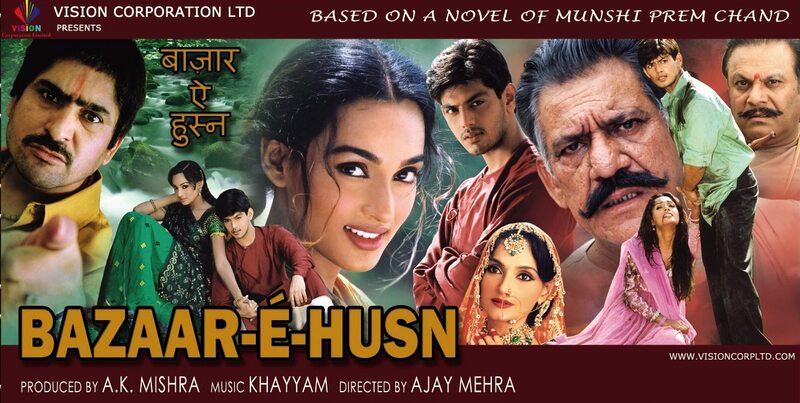 The movie is based on famed hindi literary figure Munshi Premchand’s renowned Urdu novel ‘Bazaar-e-Husn’. The movie was under production for quite some time and is finally ready to be released. 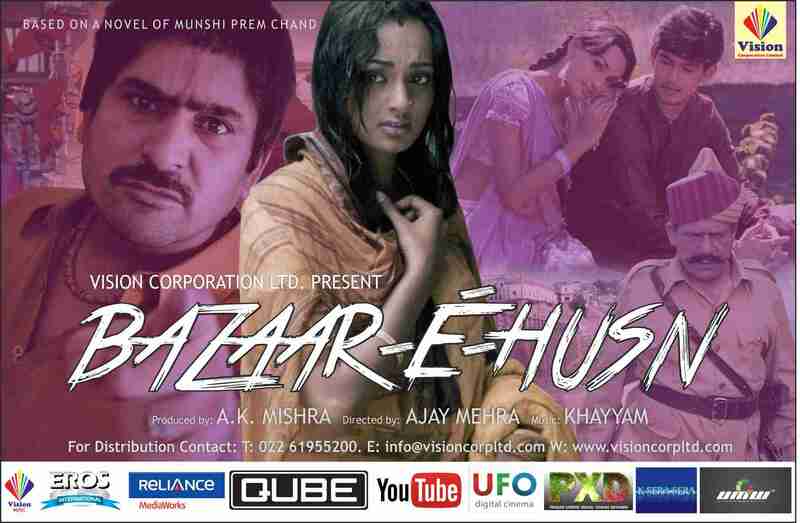 ‘Bazaar-e-Husn’ stars Yashpal Sharma, Rashmi Ghosh, Jeet Goshwami and Om Puri and is produced by A K Mishra. Ajat Mehra has directed the flick and the lyrics for the songs have been penned down by Maya Govind. The music for the movie has been composed by veteran composer Khayyam saab. The movie has been shot in the city of Varanasi in Uttar Pradesh, India.